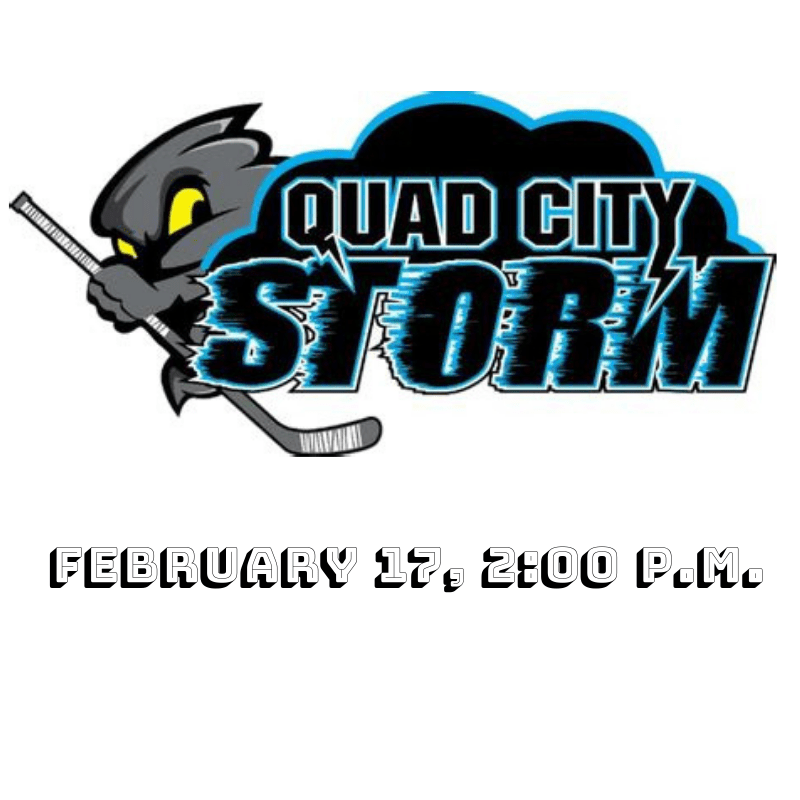 On Sunday, February 17, the Quad City Storm have a home game against the Birmingham Bulls at 2:00 p.m. The tickets in the Two Rivers section will $15 a piece. You can order your tickets and pick them up at the church office. Call 309-788-9384 to order. The deadline to buy tickets in our section is Monday, February 11. You do not have to be a member of Two Rivers to buy these tickets. For every ticket purchased through Two Rivers, the Storm will make a donation back to the Children and Youth fund of Two Rivers. If you are available to go to the game and provide a ride to our children and youth who want to go, please let the office or Pastor Robb know.